We believe passion is the very fundament of creativity and innovation. It allows us to translate our key values like quality and perfection into pens that lie very close to our hearts. However, passion is also a driving force, persuading us to constantly push the boundaries of technology and design. Our devotion to innovation underpins everything we do. Through creating our fountain pens, we aim to spread sparks of our passion among our future writers. Together with Komec Helsen, one of the key principles we share is that all different departments should be working as one smoothly running machine, sharing ideas, values and innovative technology. All these departments are empowered by one strength: our people. Based on our human values, which are highly important to us, everything evolves around one core principle: confidence. Translated into honesty and reliability, we hope to carry these values to our customers, through the worldwide delivery of our Bulkfillers. 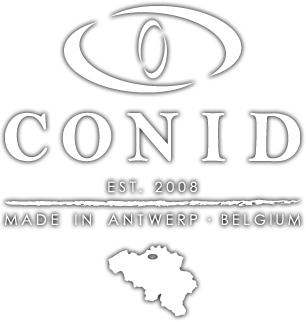 Based in Antwerp – Belgium, the home of people and companies who try to break the mould and dare to go off the beaten path, Conid aims to imply this spirit in everything we do. Our company strives to let Antwerp’s pivotal role in the history of manuscription go hand in hand with contemporary technology, thereby aspiring to reinforce Antwerp’s passion for handwriting. We therefore created the AntwerPPen, devoted to our home base. 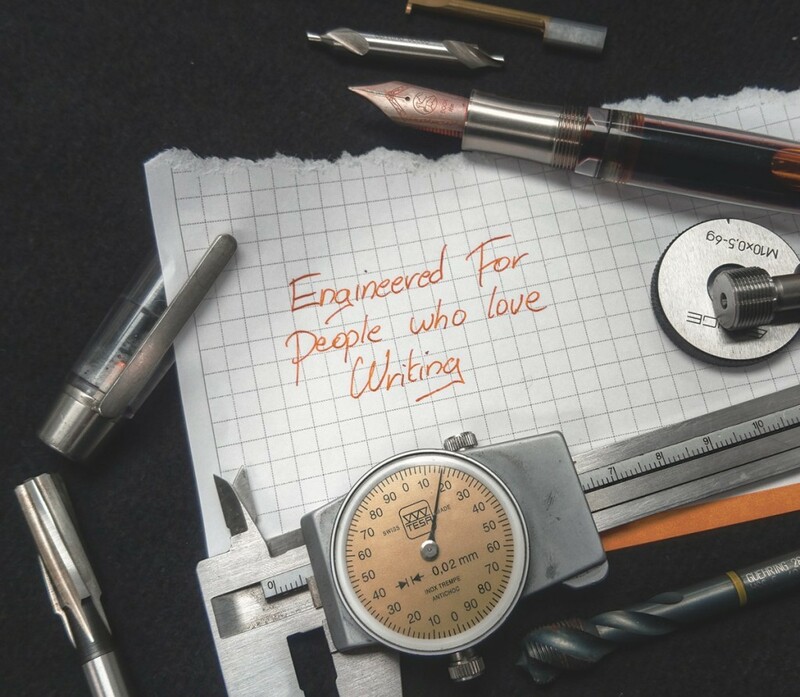 We believe a fountain pen, a tool with such a rich and ancient history, can still be improved by contemporary techniques. In that way, we create Bulkfillers that emerge from an exquisite blend of detailed handcrafting and contemporary automatized technology. This cutting-edge technology enables Conid pen owners to enjoy undisturbed and extensive writing sessions. Crafted with detail, our pens are built to write with equal precision.